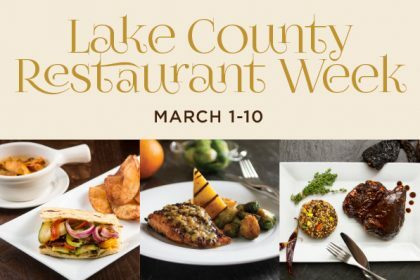 View our special lunch and dinner menus for Lake County Restaurant Week! 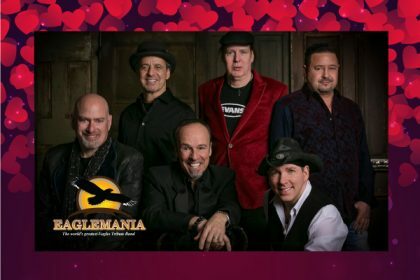 Special Valentine’s Day menu and discounted premium tickets* make this a date night to remember. Call the Chocolate Sanctuary 224.944.0808 to secure your reservations with a credit card. A non-refundable deposit of $41 per person for the price of the concert tickets will be applied to your credit card. The Theater, The Genesee, 203 N Genesee St, Waukegan, IL, is a 15-minute drive from the restaurant. 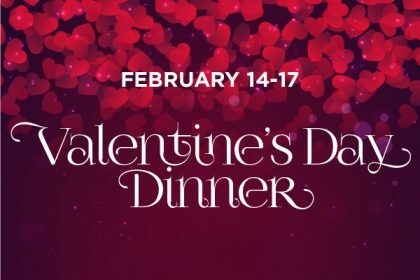 Join us for a Valentine’s Day dinner! 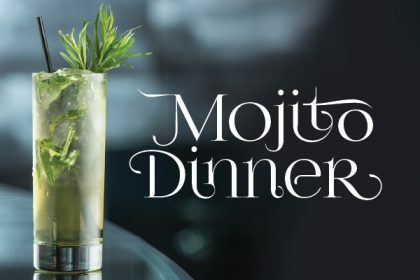 We’ll have both a special menu and a limited regular menu. View the dishes now! 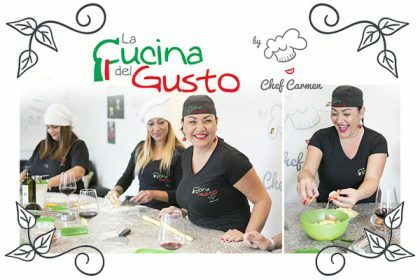 Join Us for our January Guest Chef Dinner with CHEF CARMEN MAZZOLA, founder of Cucina del Gusto cooking school and La Locanda del Gusto restaurant in Sorrento, Italy on the magical Amalfi Coast. Chef’s Select Special Menu and Complimentary Glass of Sparkling Wine. 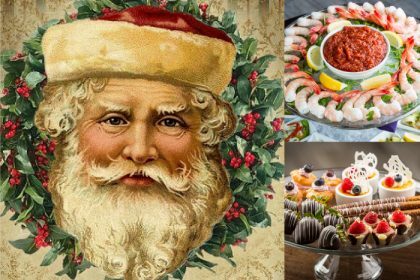 The Chocolate Sanctuary will Host a New Year’s Party featuring scrumptious sweet treats and savory delights! 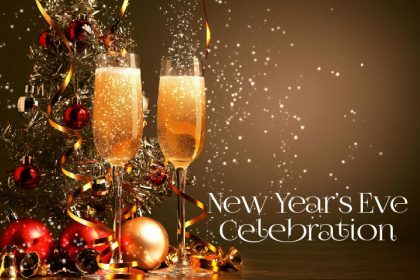 A countdown to Noon will be commemorated with a sparkling juice toast! 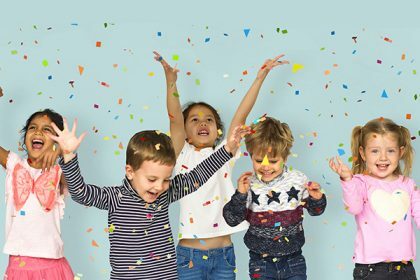 Party hats and tiaras will add to the fun! We’ll be featuring Carving and Waffle Stations, Chocolate Sourdough French Toast Souffle, and more! 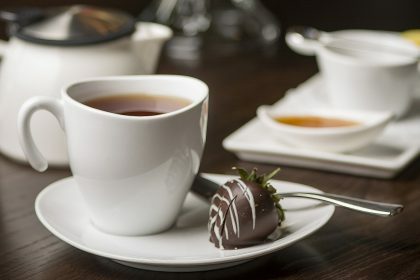 Sip on Benjamin Tea and enjoy The Chocolate Sanctuary’s savory, sweet and chocolate treats. 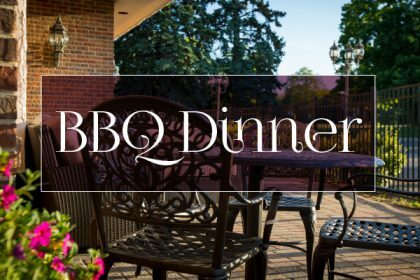 Join us on the Patio for a Buffet-Style Dinner. We’ll be inside if the weather doesn’t cooperate.